“HomeTracker” (HT) is a collective term for “Teams which are NOT Rossi or Morgen”. Roberts, Lumiere, Ahmed, Baptiste, Xu, and Ivanov are HomeTrackers, as they each have a home track. A Host HomeTracker is the “home team” for each track. For example, Lumiere is the Host HomeTracker for Switzerland. HomeTrackers are notable for behaving similarly as AI opponents, but differently from Rossi and Morgen. 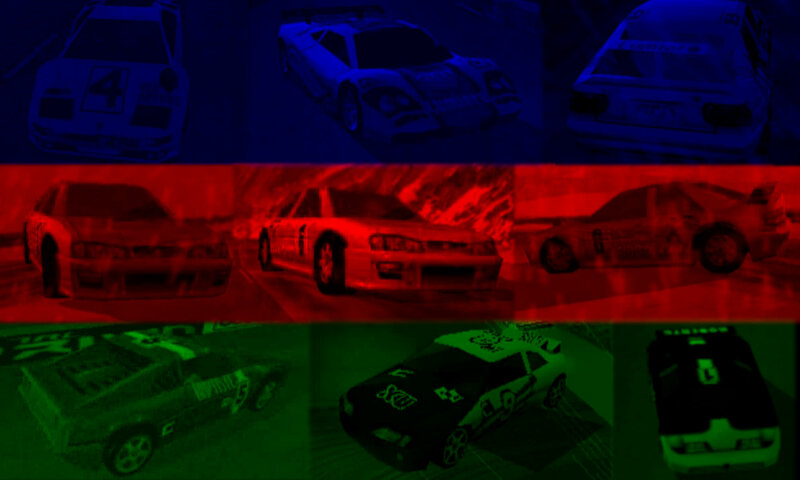 Overall, GTR98’s AI system is a lot more complicated than other racing games, but it can be summarized easily with “4 Laws”. 1. HOMETRACKERS ONLY: HomeTrackers’ speeds are determined by position, not by car. The first place starter will usually be the fastest racer, regardless of the car. HomeTrackers’ speed will not change if their position is upped/dropped to Rossi, Morgen, or the Player. Example: Ivanov is the race leader in Moscow 1, and therefore the fastest HomeTracker. If the player drops Ivanov behind the 2nd starter Xu, their speeds will swap: Xu becomes the fastest racer while Ivanov takes Xu’s previous (slower) speed. 2. NON-HOMETRACKERS (NHT): Rossi and Morgen have their own assigned speeds, regardless of position. They behave similarly to the human player, being overtakers who start races in last place. Rossi and Morgen are NOT related. Their speeds won’t change with a position swap. Example #1: If the player drops the race leader Ivanov behind Rossi (and only Rossi), their speeds won’t swap: Ivanov is still the first HomeTracker and keeps his assigned first-place speed, while Rossi also maintains his assigned speed. Example #2: Rossi is a faster opponent than Morgen in Moscow 1. If the player drops Rossi behind Morgen, their speeds won’t swap: Rossi and Morgen maintain their usual speeds, and will not speed up or slow down. Morgen & Rossi are NOT HomeTrackers. 3. 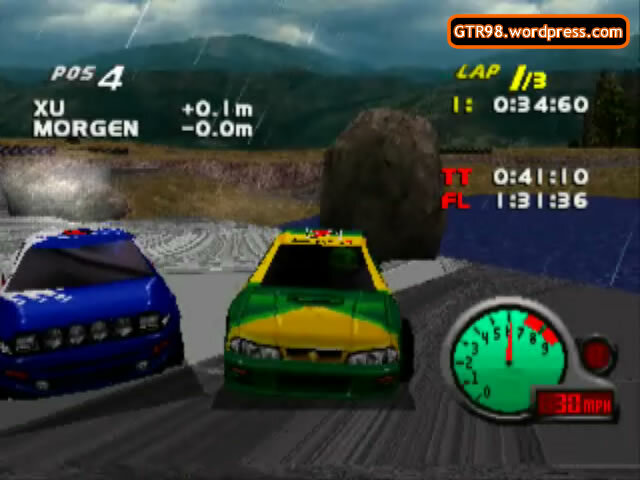 ALL OPPONENTS: Each opponent has a unique “driving style”. Some opponents drive better than those who are more prone to mistakes. While HomeTrackers can swap speeds, they CANNOT swap each other’s driving styles. An opponent cannot become a “more accurate” driver from attaining a higher position. Example: Baptiste is a weak opponent in Scotland 3 mostly due to poor driving accuracy and low starting position. 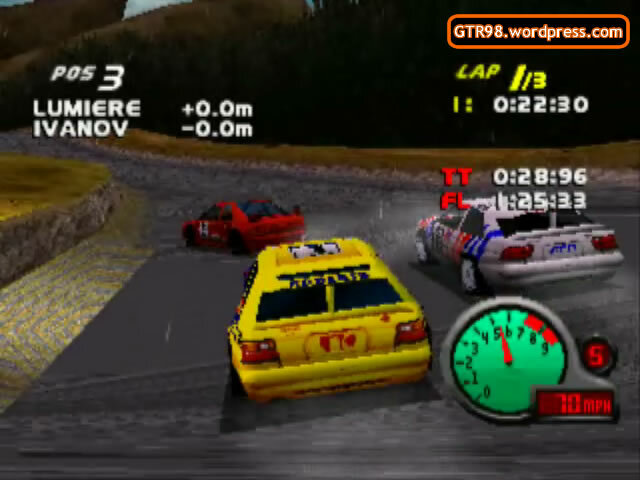 If the player helps him into 1st place, he will NOT suddenly turn into a more accurate driver. He will drive faster as the 1st HomeTracker, but will still commit as many errors as he normally would at a lower position, if not more. 4. 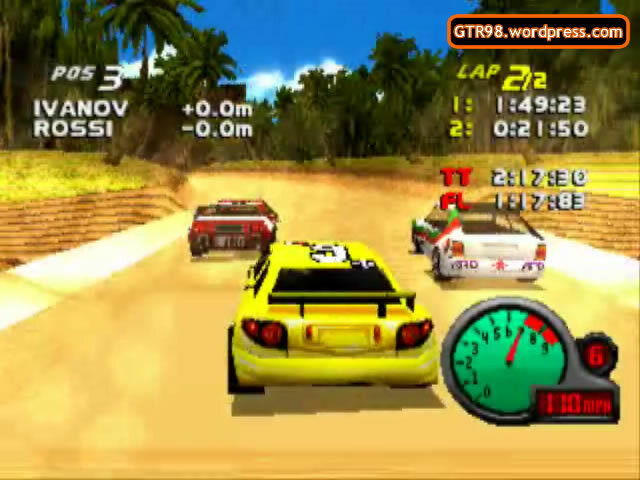 ALL OPPONENTS: Your opponents’ speeds will change after every lap. While HomeTrackers can change speeds from position swaps, entering a new lap is the only way for Rossi and Morgen to change speeds. HomeTrackers usually slow to a sluggish speed in the final lap, allowing Rossi and Morgen to take over.